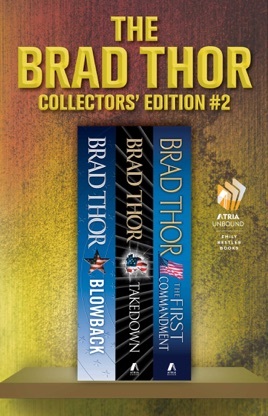 An elegant hardcover boxed set including Blowback, Takedown, and The First Commandment, from #1 New York Times bestselling author Brad Thor. Scot Harvath’s counterterrorism career has just crashed and burned—thanks in part to a ruthless senator with her sights set on the White House. 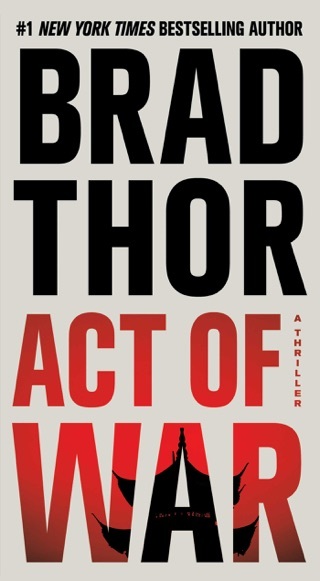 But when the war on terror takes a chilling turn, the president has no choice but to secretly bring Harvath back inside. Deep beneath an Alpine glacier, an ancient weapon designed to destroy the Roman Empire has been unearthed—and a shadowy organization intends to use it for America’s downfall. Racing across Europe, Harvath must secure the ultimate instrument of destruction before it brings the United States and the rest of the world to its knees. 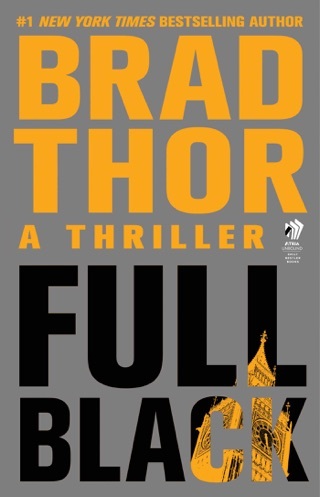 July 4th weekend, New York City: As thousands of holiday travelers make their way out of Manhattan, a flawlessly executed terrorist attack plunges the city into a maelstrom of panic and death. 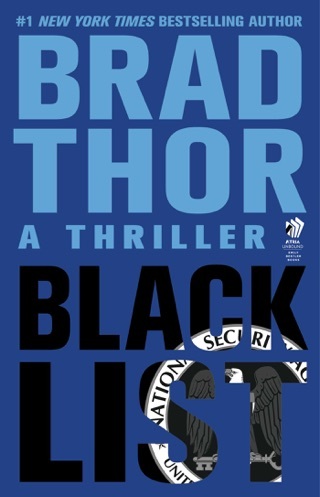 Amid the chaos, an elite team of foreign operatives is systematically searching for one of their own, a man so powerful that the U.S. government refuses to admit he even exists and will do anything to keep him hidden. 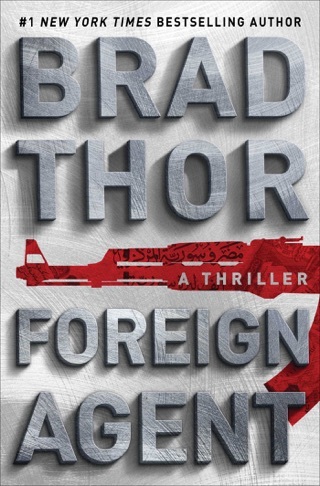 Now, with the world’s deadliest enemy upon America’s doorstep, counterterrorism operative Scot Harvath must fight his way through the burning city streets to take down an invisible terrorist mastermind with the means to unleash hell on a global scale. When the President of the United States is blackmailed into releasing five detainees from Guantanamo Bay, a sadistic assassin with a vendetta years in the making is reactivated. 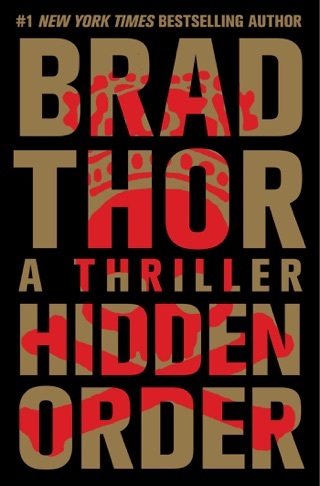 Suddenly, the people closest to counterterrorism operative Scot Harvath are being targeted and he realizes that somehow, somewhere he has left the wrong person alive. 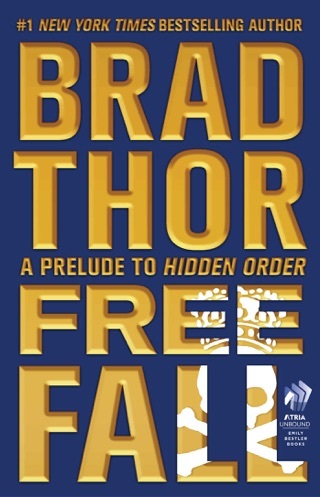 With his life plunged into absolute peril, and the president ordering him to stay out of the investigation, Harvath must mount his own covert plan for revenge—and in so doing will uncover shattering revelations about the organizations and the nation he has spent his life serving.